Good designs come from good ideas with stories to tell, oh and less landfill please! Here at Kabloom we make fun and innovative products that also happen to be eco-friendly. Designed for interaction, inspired by our relationship with nature in the urban environment. Fact: Might sound crazy but Darren came up with this idea independently of any knowledge of Guerrilla Gardening or even seed bombing! Imagine his surprise when he discovered that all his hard work actually had a movement he could participate in. 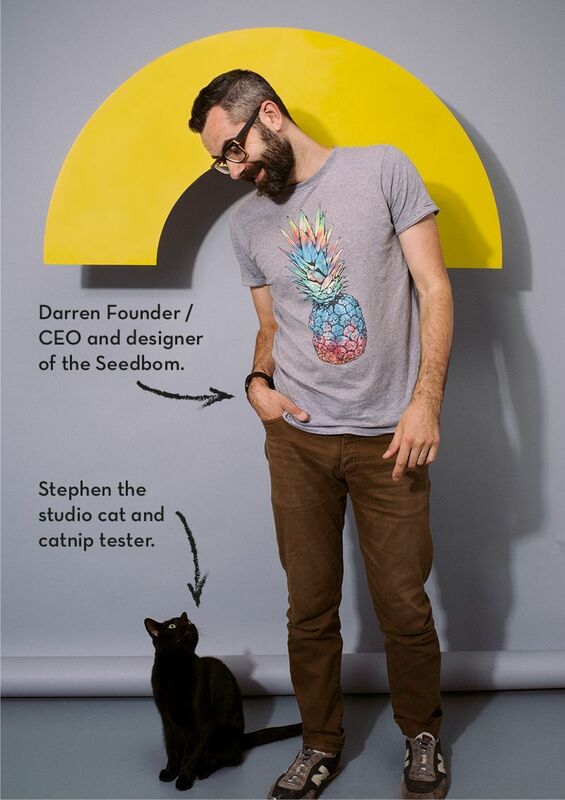 This gave his product idea even more of a story, set the wheels in motion and gave Darren the drive he needed to make his design dream a reality. Serendipity at work! And so from that standpoint the concept of the Guerrilla Gardening Seedbom began. Darren decided to look into the root of this apparent modern problem, the problem modern (urban) cultures apparent disassociation with nature. The mission? To design a product that got people outside and create nature in their cities. It was also very important to design products that weren’t going to end up in landfill someday. How do you achieve this? Either design something so desirable it would be passed on through generations (very difficult to do and impossible to predict) or design something that would destroy itself and have a second life to be reborn through plant life. 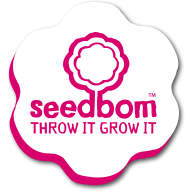 And so the Seedbom was born!